Great driving lessons at a great price! You'll always get a great deal from your local instructor. 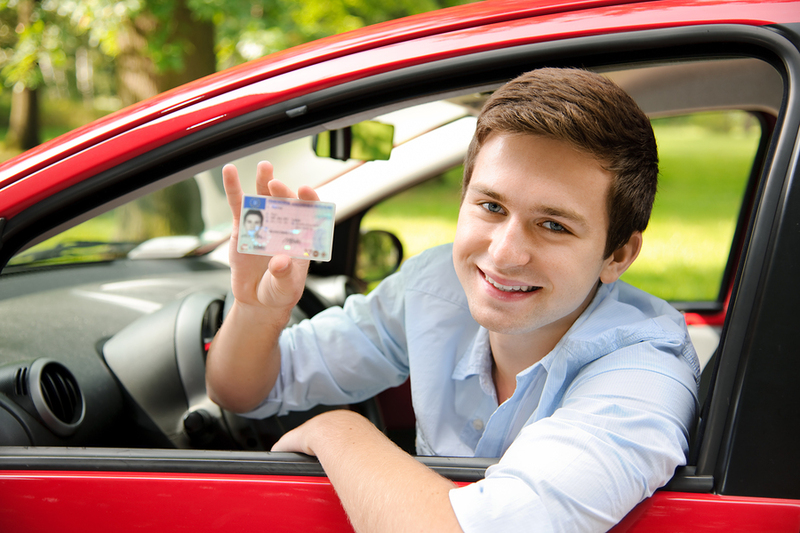 whether you need an intensive course or you've just passed your test and you need Pass Plus . . . I have it all! Discounts are available for block bookings . . .
You can benefit from some superb savings with my intensive courses, and you'll also have the chance to get yourself on the road in the quickest time . . . see my intensive courses page for details. For the very best quality driving lessons! With FREE pick up and drop off, lessons to suit your budget and your lifestyle, a great choice in intensive courses and block bookings . . . you'll find learning to drive with you local instructor hard to beat! Driving is great fun, and when you call Andy to book your lessons in Huddersfield, you'll get a great deal and discover just how much fun learning can be!